Sola Scriptura – “Scripture alone”; Scripture alone is the only inspired and authoritative word of God, and is thereby the only source of Christian doctrine and the final arbiter of Christian faith and practice. Sola Fide – “faith alone”; man is justified before God by faith alone, entirely apart from human works or human merit. Sola Gratia – “grace alone”; salvation is a gift of God’s free grace and is not in any way dependent upon or on account of human merit. 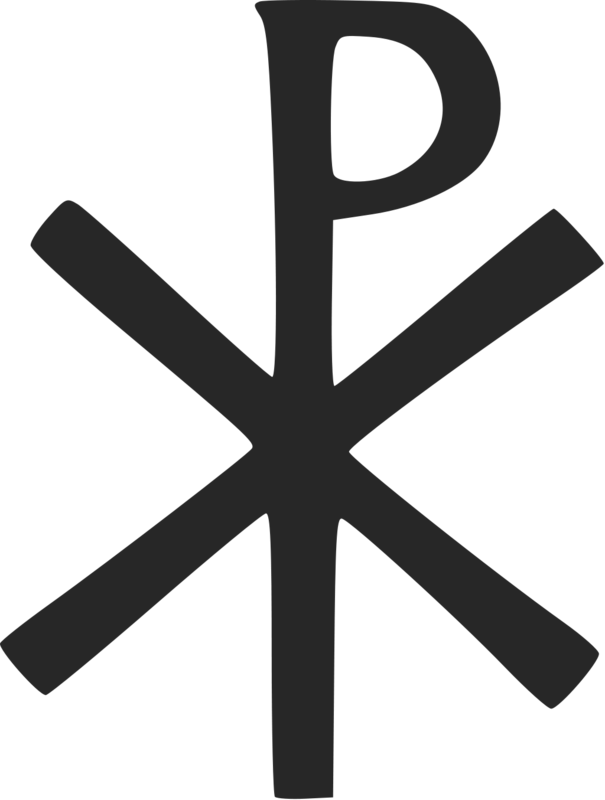 Solus Christus – “Christ alone”; Jesus Christ is the only mediator between God and man. The merits of Christ, His blood and righteousness, are the only grounds by which a sinner may be accepted in the sight of God. There is salvation in no one else but Christ. Soli Deo Gloria – “glory to God alone”; because salvation is entirely the result of God’s gracious activity, both in the accomplishment and the application of redemption, all of the glory for salvation belongs to God alone. 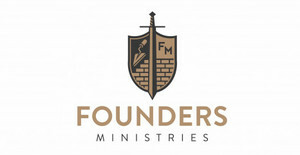 We are a Founders Friendly church which means we embace the historic Baptist confessions like the 1689 London Baptist Confession and the Abstract of Principles. -The inspiration, inerrancy, infallibility, and authority of Scripture. -The necessity of the new birth, which brings forth the fruit of faith, repentance, and love for God and neighbor. -The imperative of evangelism – the church of Jesus Christ has been commissioned and commanded to proclaim the gospel to all the world. We proudly endorse the 1978 Chicago Statement of Biblical Inerrancy. -Believer’s baptism in accordance with the command of Christ. -We believe that only those who by God’s grace through faith in the gospel of Christ are included in the new covenant should receive the new covenant sign, which is baptism. -Baptism is the sign and seal of God’s promise to all who believe that the benefits of redemption belong to them by faith. In baptism, a believer publicly professes his/her faith in Jesus Christ, and publicly identifies with Christ’s church. 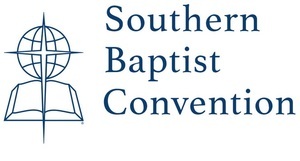 We proudly aline with the Southern Baptist Convention. We give to the Cooperative Program of the Southern Baptist Convention and support the International Mission board as well as the North American Mission Board. *For a more in-depth doctrinal statement check-out the Baptist Faith and Message 2000.